Mount Batur is an active volcano which attract tourists from various countries. Sometimes this mountain shows the ferocity of nature by removing smoke from the mountain top. 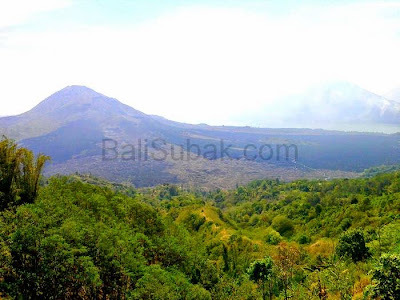 Mount Batur is also a place to climb by tourists and nature lovers. Very wide caldera into this mountain is very famous. Mount Batur caldera is one of the largest in the world. Tall and broad, with cool air and fog at the beginning of the year, making this mountain is always in search by anyone. Seeing the beauty of Mount Batur caldera from a distance as if seeing a small mountain on top of a big mountain. 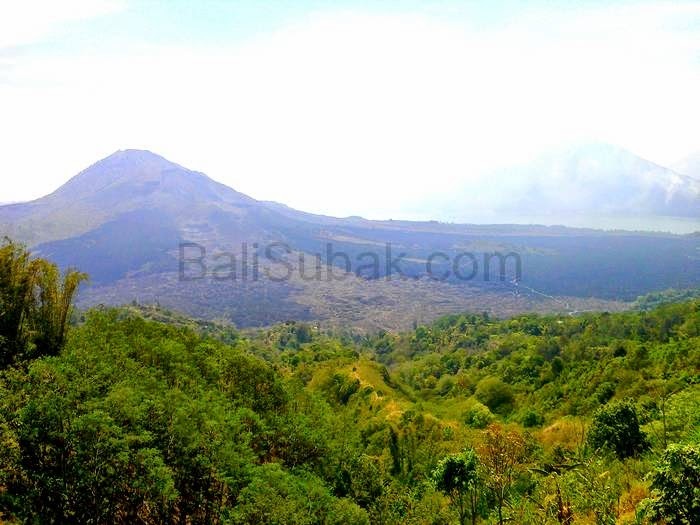 Unlike Mount Agung with perfect peak, Mount Batur caldera has a peak with the outside. So that the peak of this mountain can be explored safely. There are many people who live around the caldera of Mount Batur. They have lived in these places since hundreds of years ago. Although never had erupted and destroyed villages in the surrounding mountains, but people still come back and stay in their village.